Do you love animals? 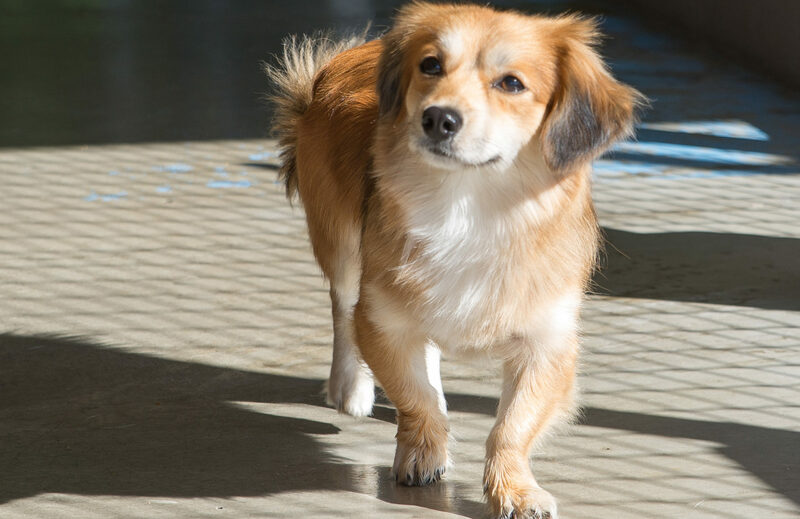 Volunteering at the shelter may be your way to help pets in your community. When you volunteer at the shelter, you know that you did something directly to help thousands of dogs and cats find their Forever Families. Whether you have pets of your own or not, this is a great way to interact with animals and with people. We can’t fully describe the reward you’ll feel when you help match up your first Forever Family. Your service helps make sure that the animals staying with us receive not only food and shelter but also attention, play breaks, clean facilities and friendly voices and pets as they await their owners. As a volunteer, you can assist the officers in many daily duties such as escorting customers back to view the animals, helping potential adopters meet with an animal, answer phone inquiries & research information as needed, take dogs out for their breaks, feed and water the animals, scoop cat litter boxes, socialize with the animals and help with general housekeeping. Be physically able to lift at least 40lbs. 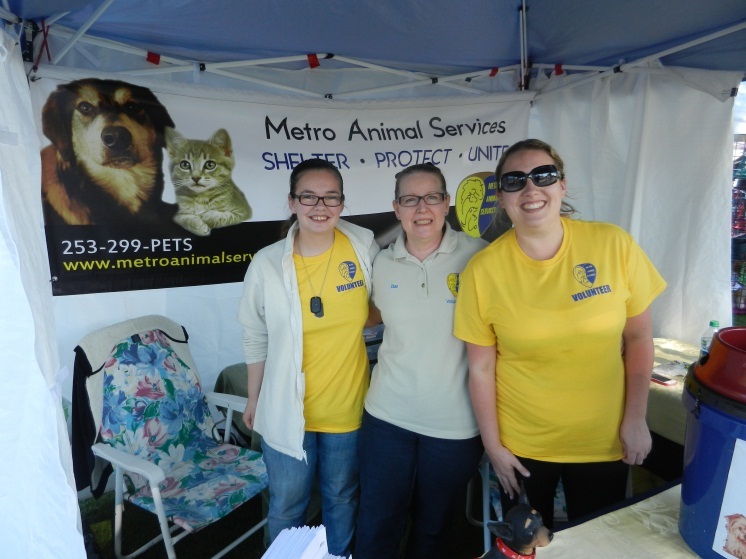 Whether you’re considering a career in animal services or you want to spend more time with furry friends or simply want to make a difference in your community, let us know if you’re interested in volunteering. Pick up a volunteer application at the Shelter. If you have questions please Call 253-299-PETS ext 3 or e-mail us at adoptions@sumnerwa.gov.